Black Ryno did not walk away easy after causing the unplanned brawl with Popcaan. After the curtains of Sting 2012 were brought down, police officers on location handcuffed and carted off Black Ryno to the station. 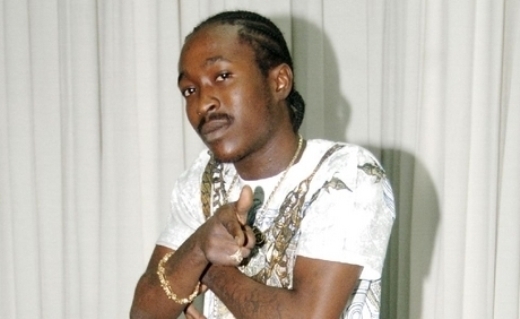 JOP head Aidonia also felt the wrath off officers at the show for his profanity laced performance. He too was taken into police custody. Both artists were later freed without charge. During an interview with ER, Black Ryno said someone took him through Sting security and gave him a microphone to go on stage while Popcaan was performing.